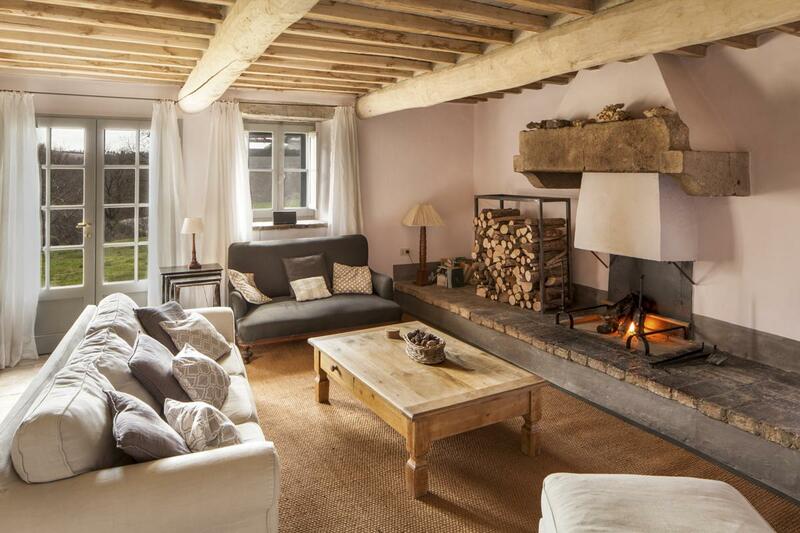 The holiday villa of "Villa Tirelli" can be found 1.5 kilometres from San Casciano dei Bagni, in Siena - Italy. Sleeping 10 people in 5 bedrooms. The bedrooms are made up of: Two double bedrooms with king size bed and en-suite bathroom; Two double bedrooms with king size bed; Twin bedroom. There are 4 bathrooms at Villa Tirelli - so there shouldn't be a queue for the bathroom. 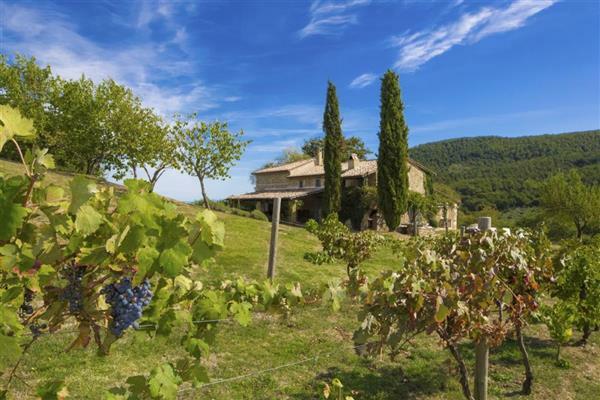 If you're after a large holiday villa in the Siena area; Villa Tirelli could be for you. If a meal out is on the cards, the restaurant is 1.5 kilometres in Restaurants and cafes and the shop is 1.5 kilometres from Villa Tirelli in Shops and supermarkets. Sorry, there are currently no reviews for Villa Tirelli (https://www.oliverstravels.com/italy/tuscany/siena/villa-tirelli/). If you're looking for other villas around Villa Tirelli, we've got some villas below which may take your liking. There are 17 villas within 15 miles of Villa Tirelli - and most have reviews too.